When Should You Rush to The Hospital If Youâ€™re Giving Birth? A doctor’s opinion on what the mom could have done on the day of her exam. She is now a licensed doctor! Moms got, er, creative when they shared how painful labor contractions can get. Is It Time for Baby's Arrival? 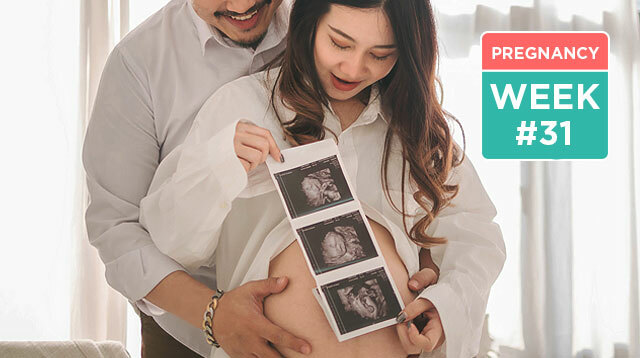 4 Frequent Questions on Labor, Answered! 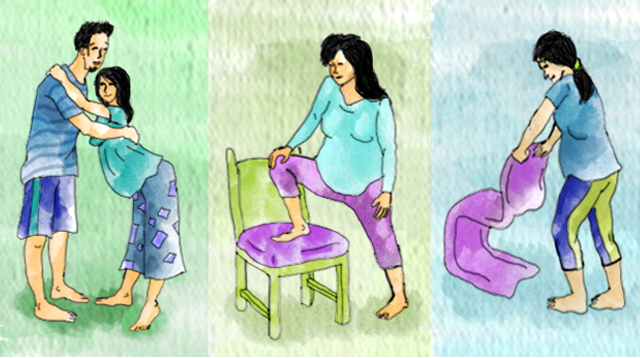 One question we get asked the most: How do I know if I'm already in labor? 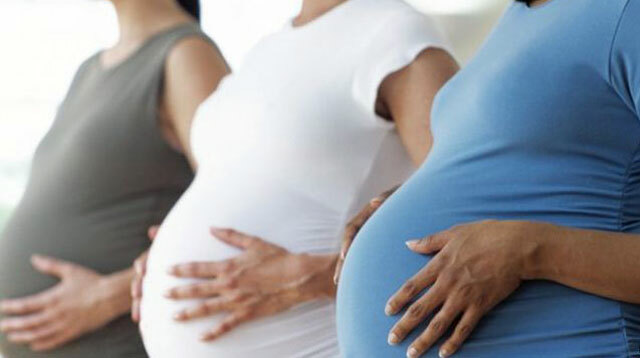 A certified doula and professional labor coach shares what works for most women when it comes to making labor easier. 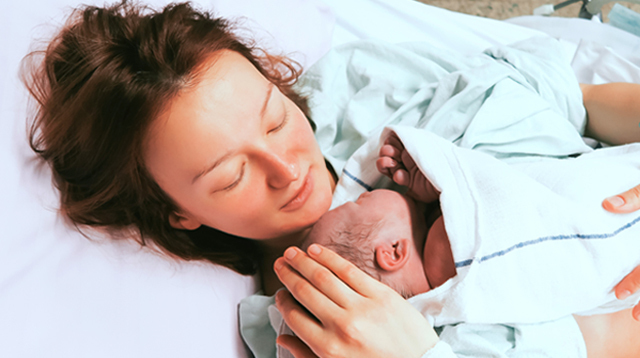 Feel more confident about water birth if it's in a hospital? Here's an option. 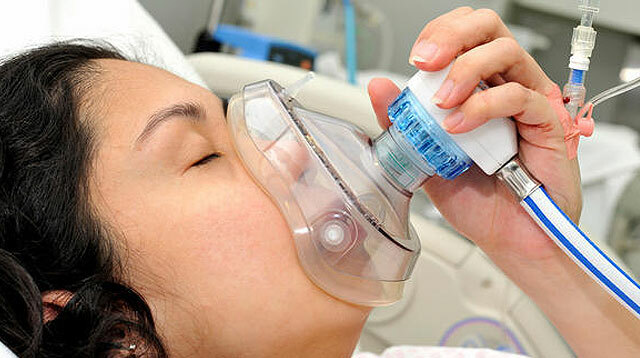 There are procedures that can be avoided or are only recommended for certain cases. Say goodbye to ice chips. 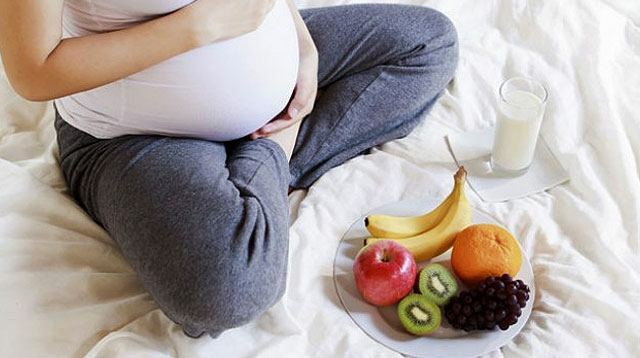 Eating during labor may benefit low-risk pregnancies. 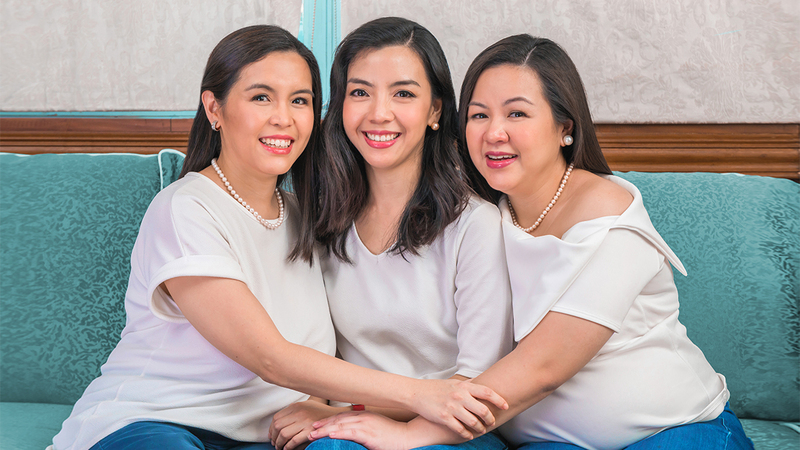 "I was 6 cm dilated when my husband asked me, 'In a scale of one to 10, 10 being the highest, gaano na kasakit?'" Grrr. Apart from other pain-relief methods, these positions can help ease the tension in your body. 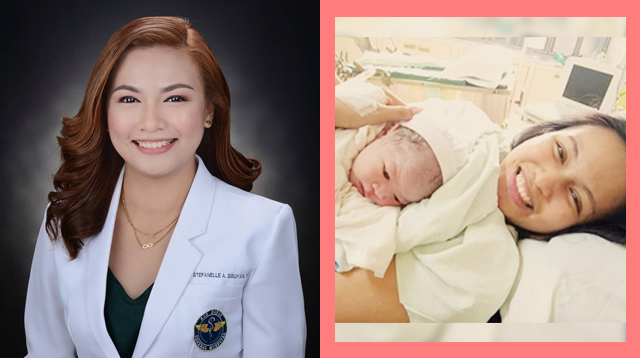 "During my labor, nag-text si husband kay Doc: 'Pakisabi kay misis kain lang ako sa carinderia." Available in Europe for decades, pregnant Americans are now slowly embracing it. Do you think it should be an option for Filipino preggos, too? After the euphoria of finding out you have a bun in the oven, panic sets in especially if you're a first-time mom-to-be. Inevitably, moms who mean well but cannot help themselves talk to you about labor pain especially the extremely painful kind. 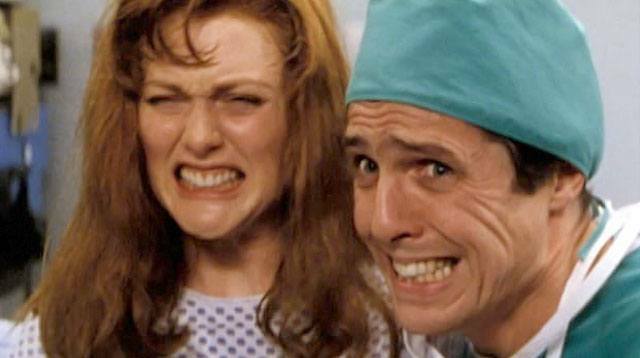 A new study claims an epidural may have an added mental benefit -- yes, there is a but.